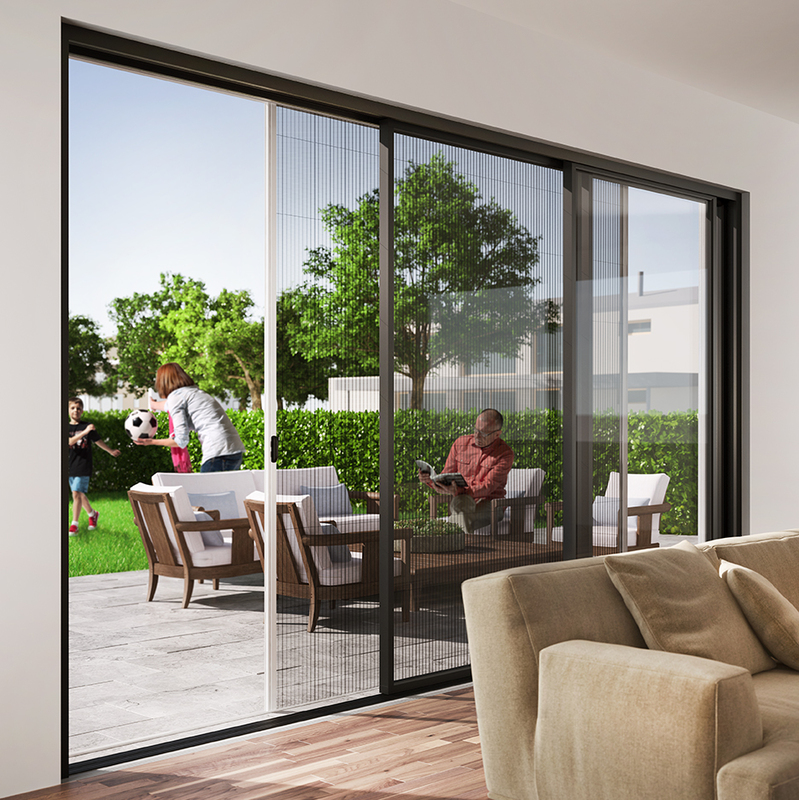 If you’re looking for widespan bi-fold and lift & slide doors, choose privacy screens to add extra privacy and protection. Privacy screens can be installed on bi-fold and lift & slide doors as alternatives to blinds, curtains or netting, to add privacy and protection without compromising on style. The screens mean that there is an extra level of privacy added to the wide openings, so you can enjoy your living space without worrying about being visible to the outside world. They also allow for your widespan doors to be thrown open all day long, without any unwelcome insects getting into the house. As well as this, they can be left closed when the doors are open meaning you can have privacy and protection along with a much-needed breeze and ventilation. 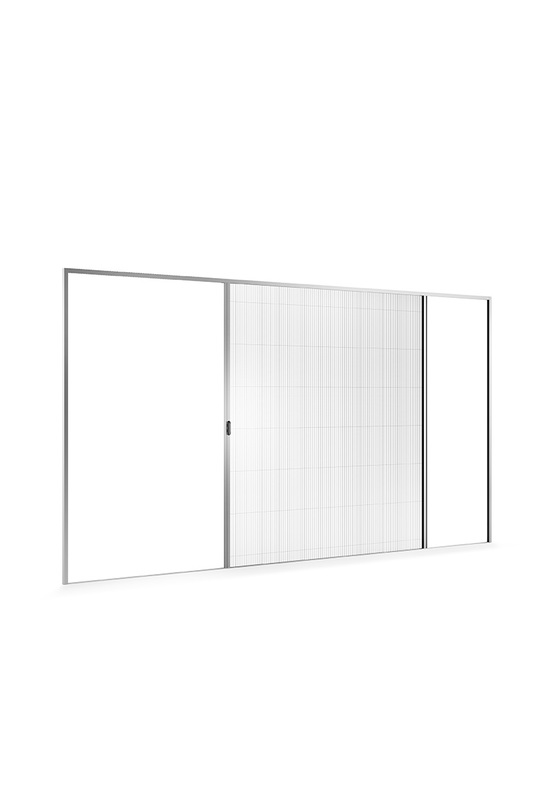 Our privacy screens come with minimal sightlines for a sleek feature. 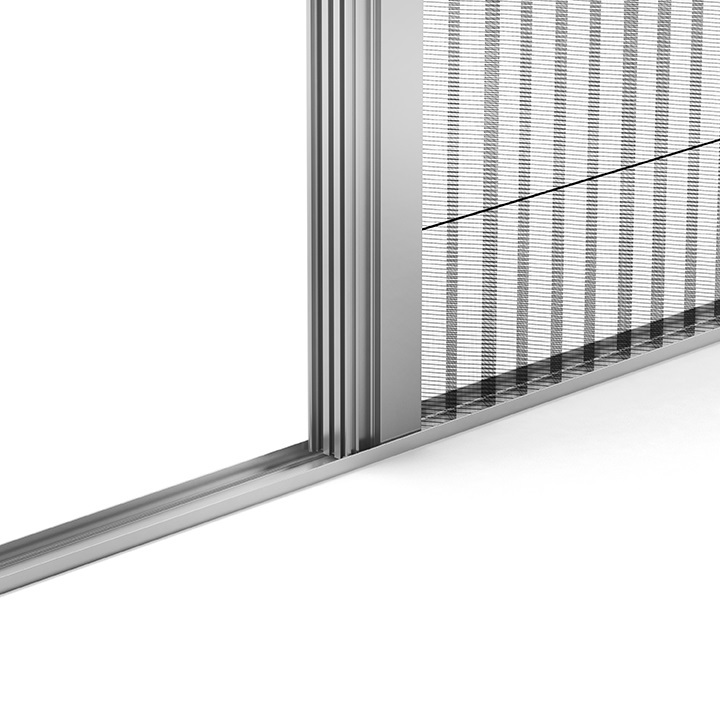 The screens eliminate the need of resorting to blinds or curtains, which can often ruin the illusion of an extension. This gives you full design flexibility for the rest of the room and means you don’t have to worry about finding matching blinds or curtains for the rest of the home. 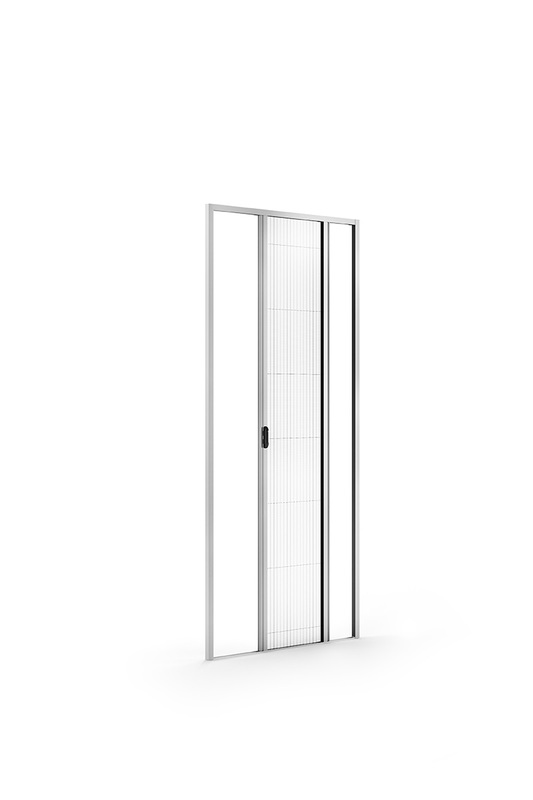 The lightweight, seamless style of our privacy screens means that they work with our full range of widespan bi-fold and sliding doors, including the exclusive aïr door collection. They work by folding away in a concertina style so you can choose just how open or closed you would like them. 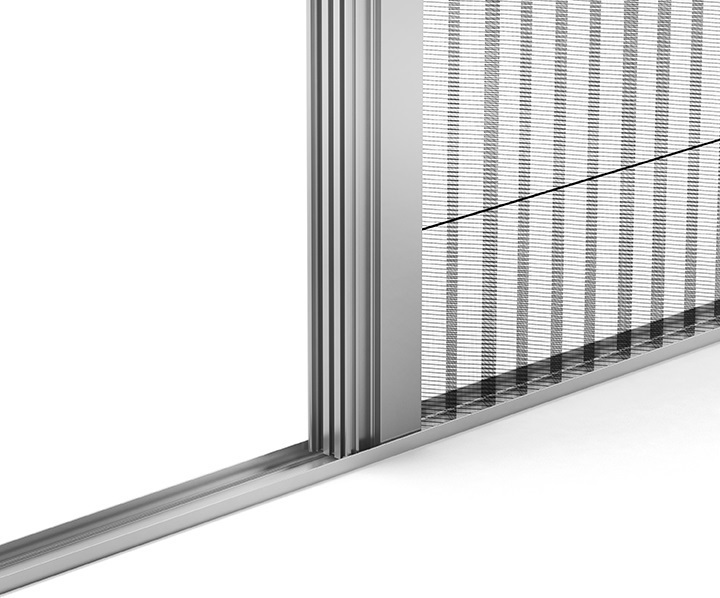 To see for yourself what our privacy screens would look like on your widespan doors and how they work, take a look at the displays in our Perivale showroom.